Are you in debt? Is your credit shot? You’re not alone. The average American carries over $100,000 worth of consumer debt. Even if you’re working to get yourself out of the red, it can be a slow moving and long process. This situation leaves many people with the idea of selling a house to pay off debt. But can it work? The short answer is, yes. Read on for more information about selling your home to pay off debt and if it’s the right choice for you. This is the first step to see if selling your home is the right move. Things need to align in order for it to make sense to sell your home in an effort to pay off debt. First, find out how much debt you really have, including interest and principal balance. Once you’ve determined that number, you can measure it against the amount of equity you have in the house. Equity in the home will determine how much money you’ll get to keep after it’s sold. For example, if you owe $200,000 on your home and your home is worth $400,000, you could stand to make $200,000 in profits after you sell in order to pay off your debt and begin the process of improving your credit. On the flip side, if you don’t have much equity in the home and will owe about as much as you’ll sell it for, don’t take the risk. You’ll be giving up an asset without getting much closer to paying off your consumer debt, leaving you with no safety net. Having equity in your home won’t make much difference if you can’t sell your home. You have to consider the market and get a grasp on what’s selling quickly and why. 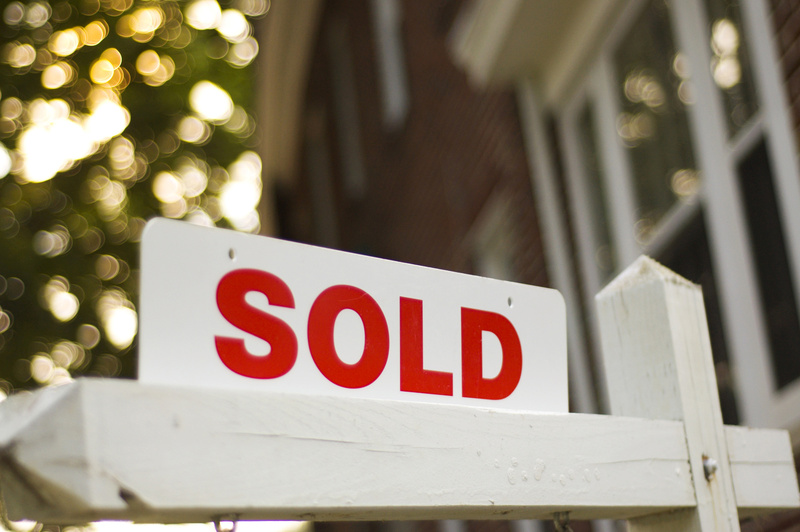 If your home isn’t in great shape or in a desirable neighborhood, it could take longer to sell. In order to create competition around your home once it goes on the market, you need to make sure it’s got curb appeal and make some minor improvements before you sell. This could be as simple as a fresh coat of paint or some easy landscaping in the front of your home to attract potential buyers. Don’t assume that just because you put your house on the market it will sell quickly or for the price you want. But you can take control over this and get the most money out of your investment by making some tweaks. Be sure wherever you plan on renting is affordable. Moving is expensive and a new lease typically requires a deposit along with first and last months rent. Be sure you have the money ready and can make the monthly payments. If your mortgage payments are low because you’ve lived in your home a while, you may not benefit from renting as the rental market is creeping up. However, you won’t have the same maintenance costs and risk involved with being a homeowner, so it’s important to factor in those potential savings when looking for a rental property. Is Selling a House to Pay off Debt the Right Move for You? Now that you know how selling your house to pay off debt can help you achieve financial freedom, consider if this is the right choice for you and your family. Check on your equity, consider the market and be sure the rental you secure is saving you money each month. Be sure to check out the rest of our site for more financial advice!